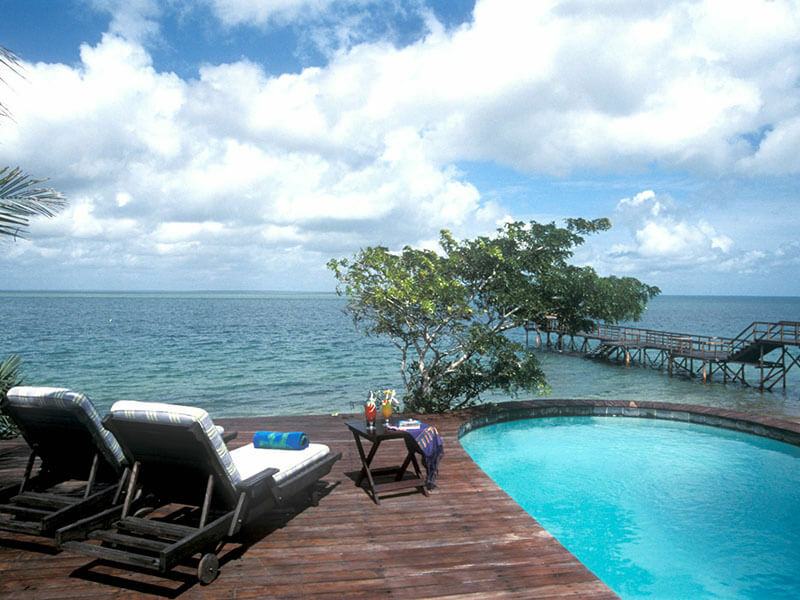 Dugong Beach Lodge offers tranquillity to soothe your soul. Luxury chalets with direct access to the beach along wooden walkways and the sea comes right up to your chalet at high tide. 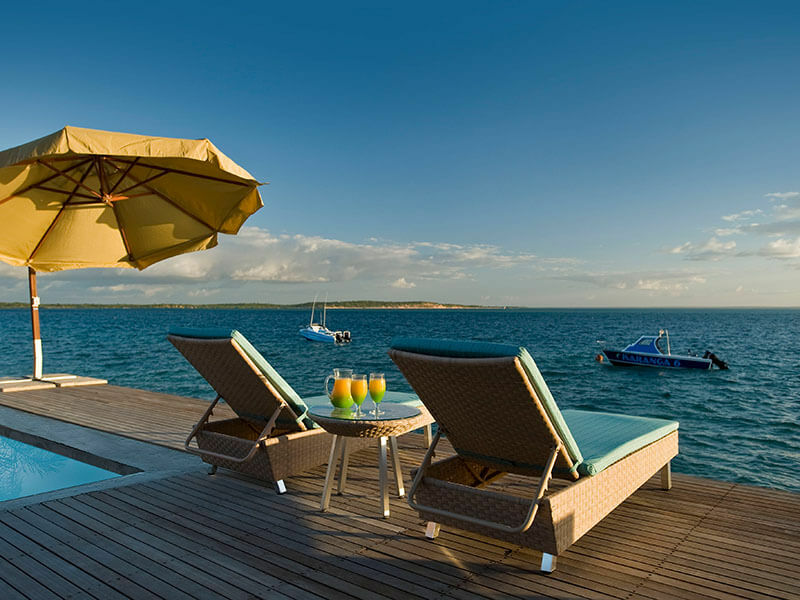 Theres a free night here on this amazing Mozambique holiday package to Vilanculos. With tantalising cuisine to spoil your tastebuds, enjoy top class seafood, meat and vegetable dishes. 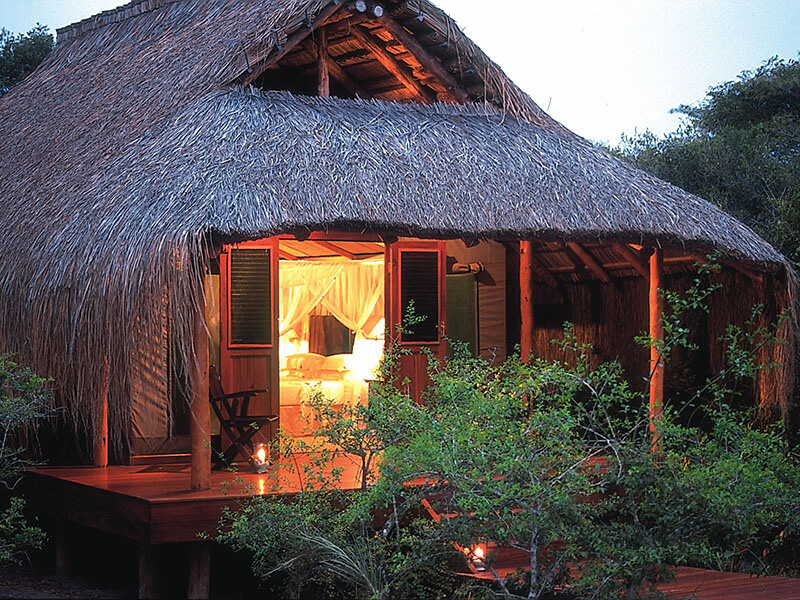 Luxury is what you will find at Dugong Beach Lodge in Mozambique.